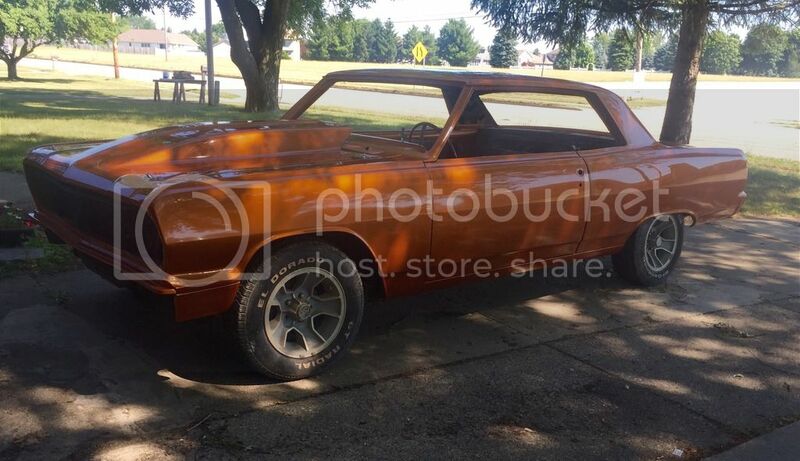 My 64 Malibu SS is in the chassis shop getting a mini tub and full cage put in her. Going to be a while before I can get my 496 street engine placed in it. Garage just started so I have a place to work on it. Slowly getting my assets back in my life. Removed 6 fence posts with 3' concrete on each of them. Put it all in a dumpster along with all fence material from the 17th. Ordered the garage cabinets, that was painful. I have to pick siding color today sounds like, wish Amy was home to help me out on this. garage cabinets will be here in the next two days minimum, originally they were in three weeks, BONUS !! 1/2 of the cabinets came on Friday, super nice. Contractor says he'll have the garage done in the next week, I think that's a bit aggressive but we'll see. ....Yeah done this week, right.....no one came yesterday or today, LOL. Sounds like the electrician comes on Friday. He's picking up the doors and window today. He's going to call the siding guy as they should have been there. Getting quotes for top soil and hydro seeding now. Can't wait for this to be done so I can get my hands on it. nothing really to say today except I have no friends here . . . . . .